More than 5 000 visitors are expected for this January edition with an increasing number of visitors from abroad among them: Spanish, Portuguese, French, Italian and Turkish. Regular customers include Marks & Spencer, John Lewis, Monsoon, Ted Backer, Asos, Alexander McQueen, Urban Outfitters, Topshop, Cavin Klein, Gucci and many more. The next edition will be held on the 10th and 11th of January 2018. 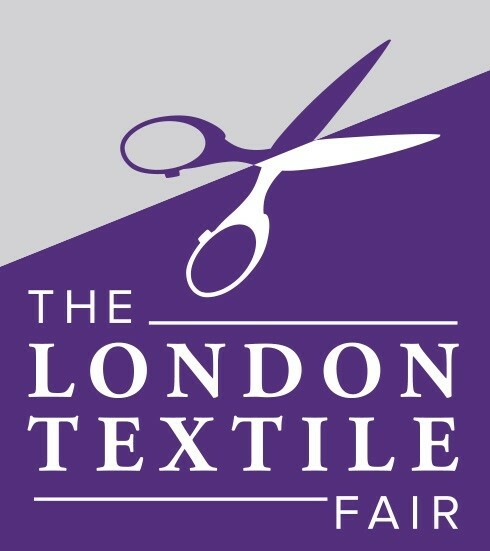 Online magazine for Textile, Clothing, Leather and Technology is a Media Partner of The Fair for London 2018 Bulgaria Textiles.